Nike stock reportedly took a 3.2 percent hit on Tuesday. This news comes after the announcement of the brand’s endorsement deal with Colin Kaepernick. 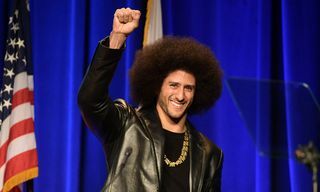 The Swoosh made the former NFL quarterback a face of its new “Just do it” campaign and reports suggest he has signed a multi-million dollar “star” endorsement contract to boot. 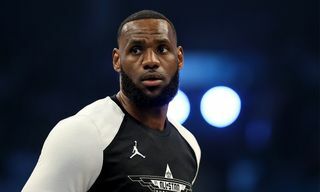 The endorsement contract could see Kaepernick get his own line of apparel, accessories, and shoes, much like a top athlete such as LeBron James. Still, due to Kaepernick’s strong political stance, Nike’s support of the civil rights activist has split opinion. Some NFL fans have taken to boycotting the Swoosh for “picking sides” and several Twitter users even uploaded videos of themselves burning or destroying their Nike gear. 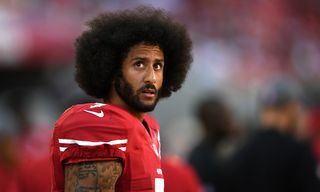 According to Fortune, the online backlash has led to investors weighing whether Colin Kaepernick’s endorsement deal would slow Nike’s stock bull run, as the drop in stock is the equivalent of roughly a 4 billion loss in Nike’s market cap. 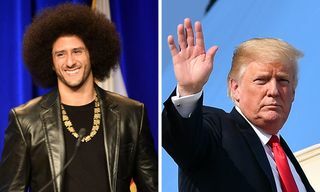 According to him, “The Colin Kaepernick episode merely acted as a trigger for the 3-wave correction that has just begun.” This would fall in line with the Elliott Wave Theory, which says that financial markets move in cycles of 8 waves. Five waves (in a bull market) help stock prices rise, which are then followed up by a correction made up of 3 waves down. To put things into perspective, adidas stock dipped 2.4 percent, while Under Armour only rose 1.47 percent. 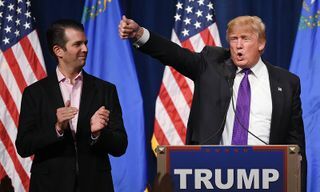 Another reason for Nike’s stock price decreasing by 3 percent could be ongoing trade disputes between America and countries like China, and a re-negotiation of NAFTA. 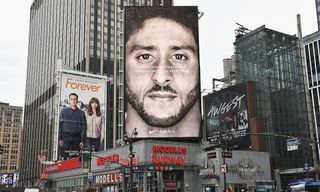 In addition, the Fortune report fails to acknowledge the $43 million in earned media Nike got as a result of using Kaepernick in its campaign. According to Apex Marketing Group, Nike received more than $43 million worth of media exposure, the vast majority of it neutral to positive. Experts believe these benefits to far outweigh alienating a group of disgruntled customers. In other news, Amazon has now joined Apple as only the second trillion dollar company. Read more here.